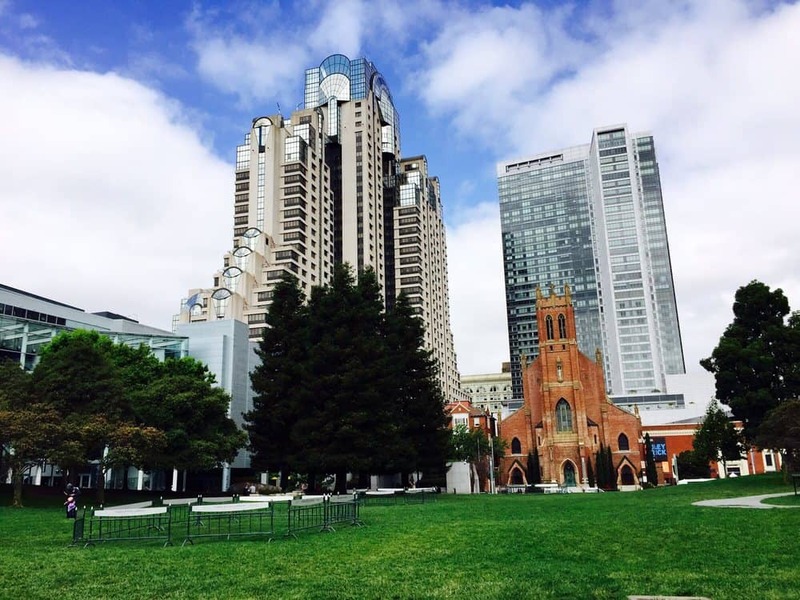 With the opening of the San Francisco Museum of Modern Art in 1995, the Mission and Howard Street area of the South of Market has become a hub for museums and performances spaces. The area has long been home to bars and nightclubs. During the 1980s and 1990s, some of the warehouses there served as the home to the city’s budding underground rave, punk, and independent music scene. However, in recent decades, and mostly due to gentrification and rising rents, these establishments have begun to cater to an upscale and mainstream clientele that subsequently pushed out the underground musicians and their scene. Beginning in the 1990s, older housing stock has been joined by loft-style condominiums. Many of these were built under the cover of “live-work” development ostensibly meant to maintain a studio arts community in San Francisco. 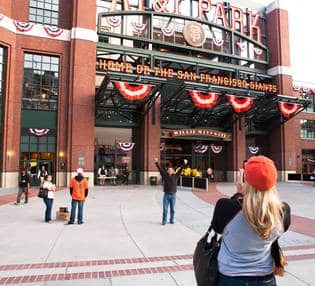 During the late 1990s, the occupant of the “live-work” loft was more likely to be a “dot-commie”, as South of Market became a local center of the dot-com boom, due to its central location, space for infill housing development, and spaces readily converted into offices. Hip professionals congregate in SoMa’s high-rise apartments and stylish local establishments. In SoMa, abandoned warehouses are swiftly converting into contemporary lofts. And empty spaces transform into art galleries, beer pubs, and coffee bars. Marlowe is the OG restaurant from the team that has also brought you hits like Park Tavern and Leo’s Oyster Bar. Marlowe’s menu hits squarely within the well-worn genre of New American bistro food with dishes like little gems salad, grilled pork chop, and warm caesar toast with grilled kale, brussel sprouts, parmesan, and a poached egg. Bottom line: It’s reliable, and everyone can find something they like on the menu. 1601 Bar & Kitchen’s name belies the food that waits inside; the flavor-forward Sri Lankan fare has many admirers for its unusual spices and more unknown dishes like the popular egg hopper. Get the chef’s tasting menu, seven surprising courses of food not very available in SF, like soft shell crab kottu roti with ginger. Thad Vogler’s James-Beard-nominated restaurant brings a focus on local and organic ingredients, intense even compared to many other kitchens in a state that prides itself on that philosophy. Its world-renowned classic cocktails are lovingly and precisely shaken and stirred by a string of seasoned bartenders, often times using artisanal spirits that the team has sourced from small producers in France, Martinque, and beyond. Despite its name, the space provides more than a bar; diners can enjoy table service for the European-inspired Californian fare in the wood-paneled dining room or in the outdoor patio, alongside a modest indoor waterfall and the restaurant’s herb garden.